Six-year-old Elliott sat down at the piano and started improvising when she arrived for her lesson yesterday. She was doing it so musically, I suggested we turn on the camera and make up a duet together. “Use black keys,” I told her. Later, I notated the improvisation, with a few minor edits. Find it here. No one has actually asked the question, but I see parents looking at all the minions (14, at last count), and I know what they’re thinking. We were preparing for a recital, and I had put lots of effort into getting students to think about stage presence and performance procedure. I told them to show me they were remembering by giving me a fist bump and saying a secret word as they arrived at the recital. “What’s the secret word going to be?” I asked at our performance class the day before the recital. “Minions!” one of the boys shouted. So minions it was. They filed into the recital hall one-by-one, all giving me fist-bumps and whispering the secret word. And their performance procedure was impeccable. Best ever. Since then, students have been bringing me minions–stuffed minions, plastic minions, Christmas-tree-ornament minions, light-switch-cover minions. 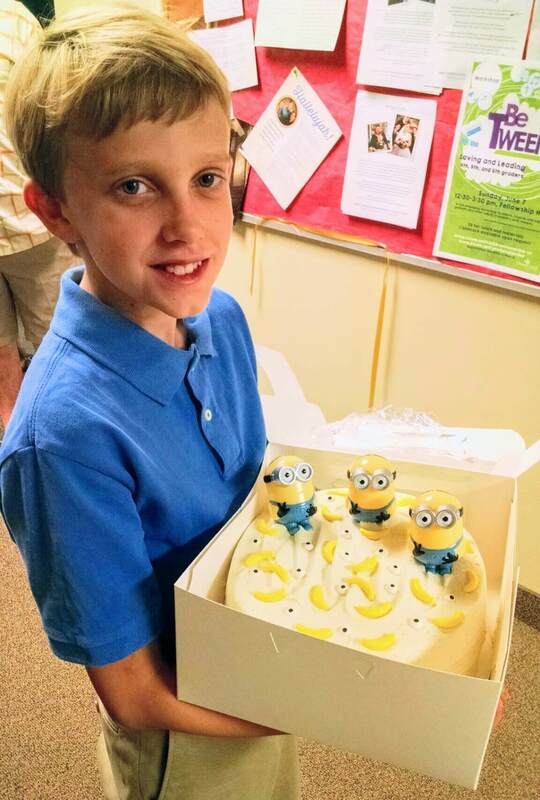 There was even a minion cake. 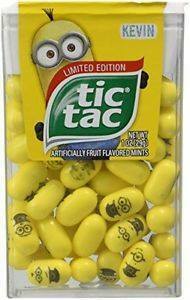 Today, a student brought me minion Tic Tacs! This secret word idea was something that just popped into my head on the spot during our pre-recital performance class, but I was amazed at the results it got. I encourage you to give it a try as you prepare students for their next recital.